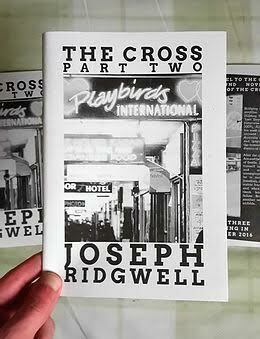 The Cross is a three issue treat from publishing zine giant Martin Appleby. 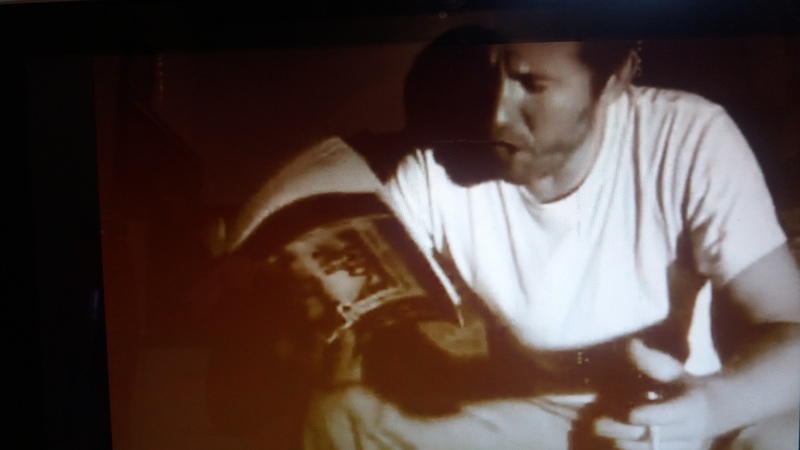 Paper And Ink Zine is his main vein, but you will also find Martin delving into the nest of contributors, like here with Joseph Ridgwell, spreading the word of great writers via a one off, or editing some of the writers that have appeared in his zine over the years. Grab yours quick as it is a limited edition. Parts One and Two available here, Part Three coming soon. 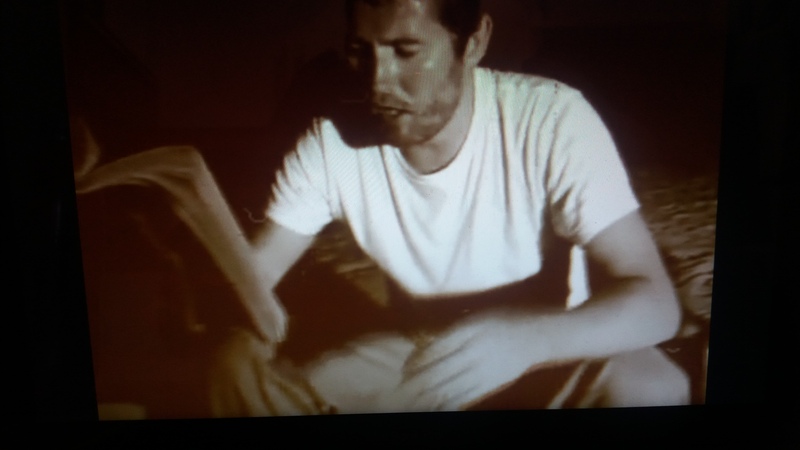 Also hot off the letterpress is Joe’s latest short story Jamaica. Three is the magic number, so yes, another trilogy, this one released by Pig Ear Press and is available now. 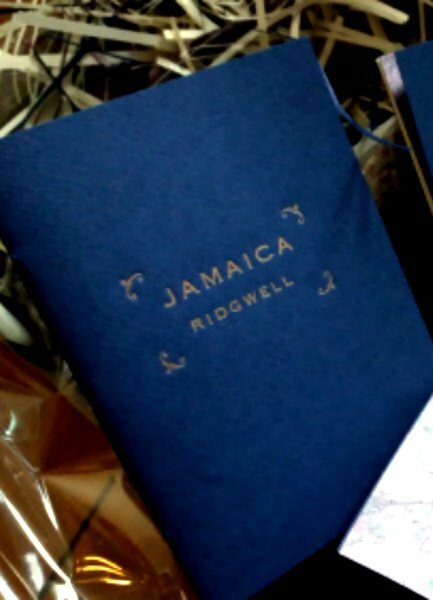 You can’t beat gold ink on 160gsm Murano paper, silk thread endpapers from India, text digitally printed onto 120gsm ivory acid-free paper with hand-sewn binding can you? Drool… gotta get me some of that!